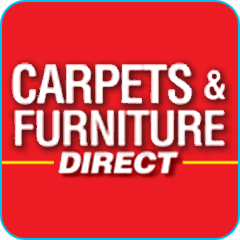 Whether you are looking for carpets, mattresses, beds, sofas or chairs, we can help. 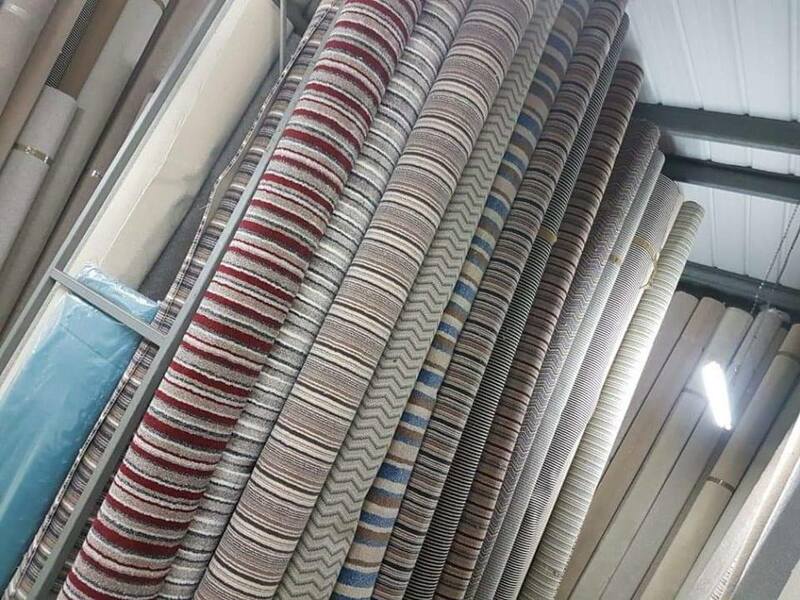 We are your local team of carpet fitting specialists with over 20 years’ experience, we are the team to trust. 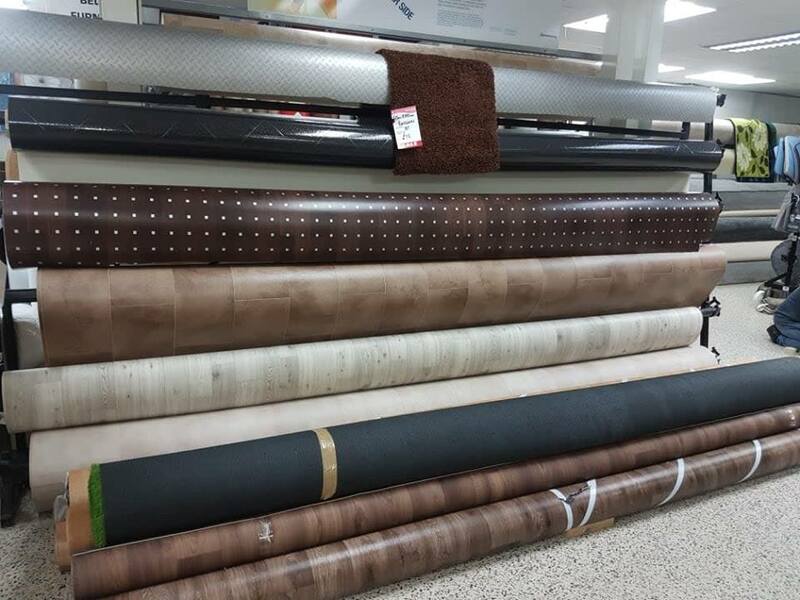 We offer excellent flooring solutions and even provide commercial flooring services to customers. 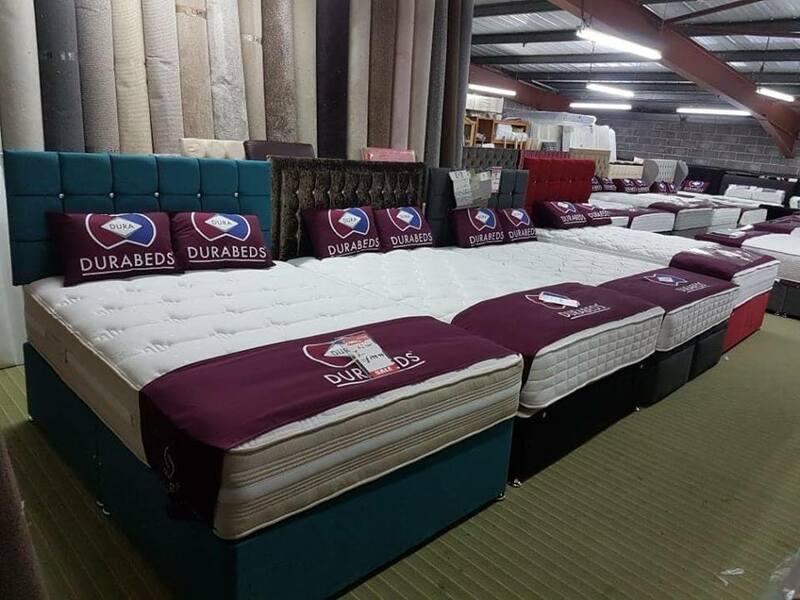 All the beds we offer are made by high-quality brands. You can choose from a wide range of colours and bed sizes, depending on your needs. 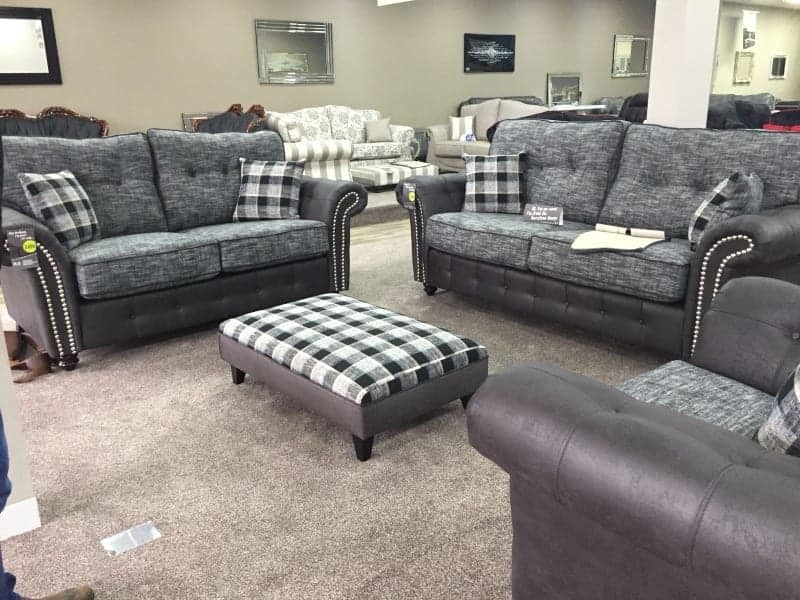 If you’re unsure which type of furniture and sofas will suit your home, give us a call. Our experts will help you pick out the furniture that may transform the way your home looks. 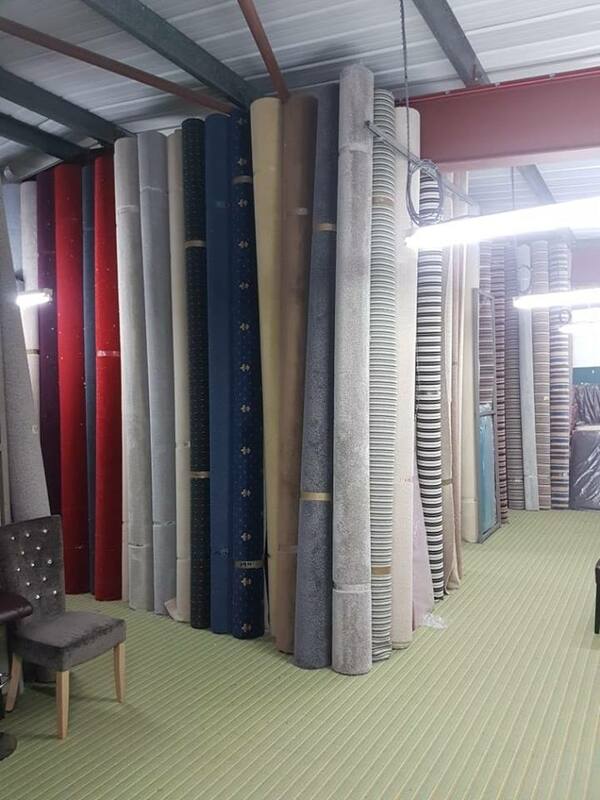 We make use of quality fabrics that are used in upholstering our sofas. Our sofas are made of mixed fabrics, leather and suede. Give us a call today to find out more about all the services we offer.